Normally I hate my commute home. Toronto traffic is the worst. Why is it that no one knows how to tuck themselves close to the curb when they’re making a right turn? Are you one of those people? If you are, I have words for you. My afternoon commute shouldn’t take more than half an hour. Today, though, I don’t mind if it’s 44 minutes. Because that’s the length of the first episode of the second season of Serial. Serial is back! 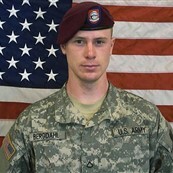 This season’s mystery is Bowe Bergdahl. As you probably know, he just up and left base in Afghanistan in 2009 and was held captive by the Taliban for 5 years. Last season Serial ended with no real ending. I feel like this time, this time we might have some answers? How do you want to do this? 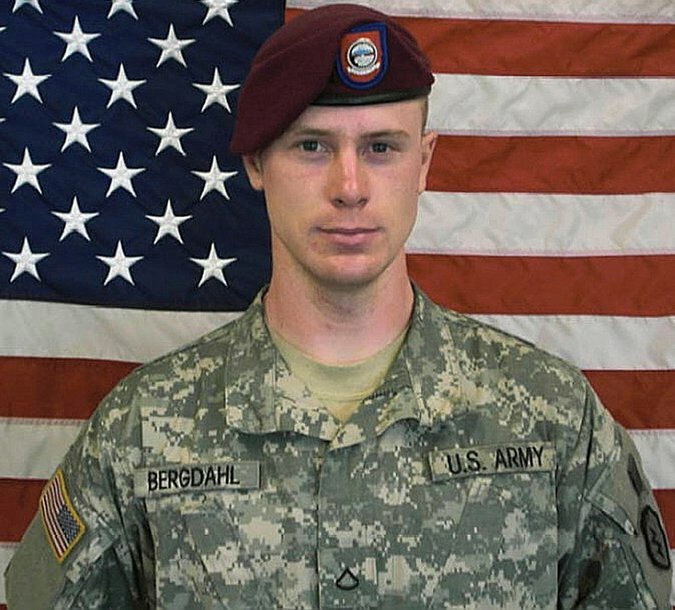 Last year I just wrote about Serial here and there in the blog open to avoid spoilers. Should there be a dedicated feature every week? Or should we stick to the same format? Alternately we could start a support group. Click here to read Sarah Koenig’s welcome and to listen to the first episode.